Wednesday night October 24, The Georgia Museum of Art hosted Museum Mix, a spectacular event designed to celebrate the arts in a casual setting. 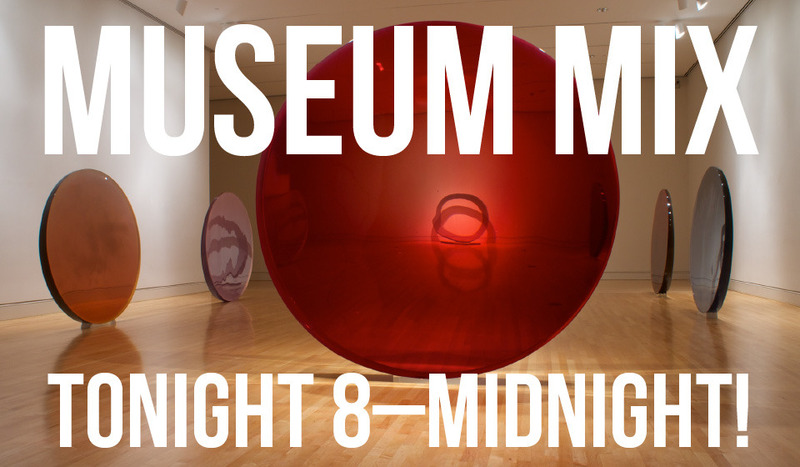 From 8 to midnight, guests danced, mingled, and explored the exhibits currently featured in the galleries. One of my closest friends is a volunteer docent at the Museum and I always enjoy attending their events. The&nbsp;University&nbsp;and Athens are lucky to have such a widely respected institution to celebrate and enjoy! Guests were welcomed with complimentary beverages and hors d’ouvres from Earth Fare. The dips were a hit! Outside, people danced surrounded by the Defiant Beauty: The Work of Chakaia Booker&nbsp;sculptures&nbsp;created from recycled&nbsp;materials.&nbsp; It was unlike any event I’d ever attended. The idea of laughing and dancing at a museum may seem strange, but art is about enjoying life in all its forms! GMOA definitely understands that idea.